The proposed Elk Grove casino project just miles south of Sacramento can move forward. That’s the result of the US Department of the Interior’s decision to take into trust 36 acres of land the Wilton Rancheria tribe acquired just last month for $36 million. Now that the acreage has been deemed sovereign grounds, the Native American group can proceed with building its planned $400 million casino resort that will feature a hotel and convention space. The United States government disbanded the Wilton Rancheria tribe in 1959. Fifty years later, the organization was reinstated and recognized under federal law. 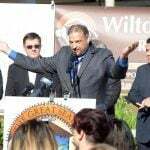 Wilton Rancheria has partnered with Boyd Gaming to develop and operate the casino. Though card clubs and bingo centers are scattered throughout the Sacramento Valley, the closest full-fledged casino resorts to downtown are the Cache Creek Casino some 50 miles away in Brooks, and Thunder Valley Casino in Lincoln, about a 40-minute drive. 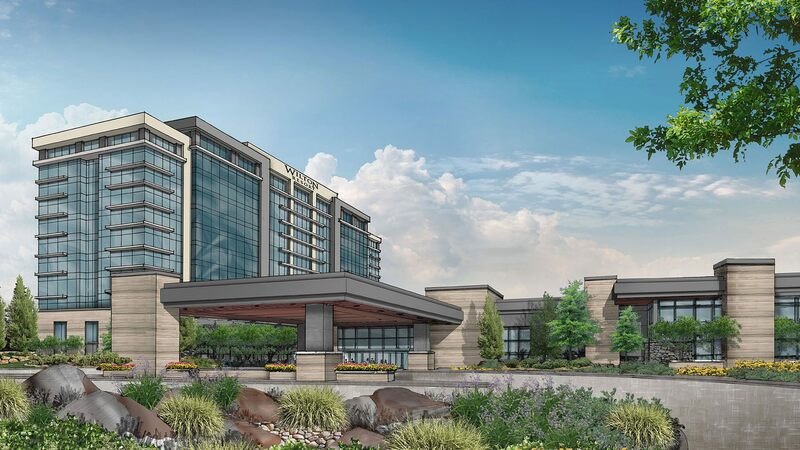 Though the tribe can move forward and begin construction on its gambling venue, under the Indian Gaming Regulatory Act (IGRA) the facility would only be permitted to offer Class I and II gaming. Per those classifications, the Elk Grove casino could include bingo games, pull tabs, and non-banked card games like poker. Slot machines and table games including blackjack and roulette fall under the Class III umbrella. 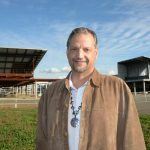 To include the all-encompassing third category, the Wilton Rancheria people will need to reach a gaming compact with the state. Though the casino proposal has been met with plenty of opposition from local residents and leaders, the town’s assembly representative, Jim Cooper (D-District 9), says the state will work with the tribe to reach an arrangement. “Now that the land is in trust, the governor and tribe will actually work on the compact,” Cooper told KCRA, the area’s NBC affiliate. Located just a dozen miles south of the capital city, Elk Grove is one of the fastest-growing areas in all of California. Once a small farming community, the town blossomed into a bustling urban expanse over the past two decades. In 2005, the US Census Bureau said no city grew more than Elk Grove. Apple has operated a factory in Elk Grove that dates back to 1991. Though the subprime mortgage crisis severely impacted the town, as it did across the nation, Elk Grove remains a bustling region. Wilton Rancheria rejects such assertions by explaining the casino will bring more jobs and more tax revenue to Elk Grove. 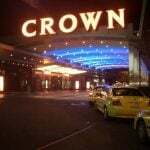 Under a memorandum it reached with the city, the gambling establishment is on the hook for a minimum of $132 million over the next 20 years. The money will be earmarked for infrastructure, police, schools, and nonprofit organizations.